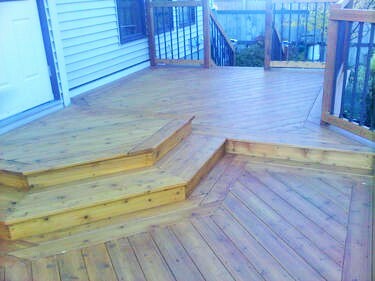 At Northern Exposure Decking Inc., we make sure that your deck is sturdy and will stand the test of time. 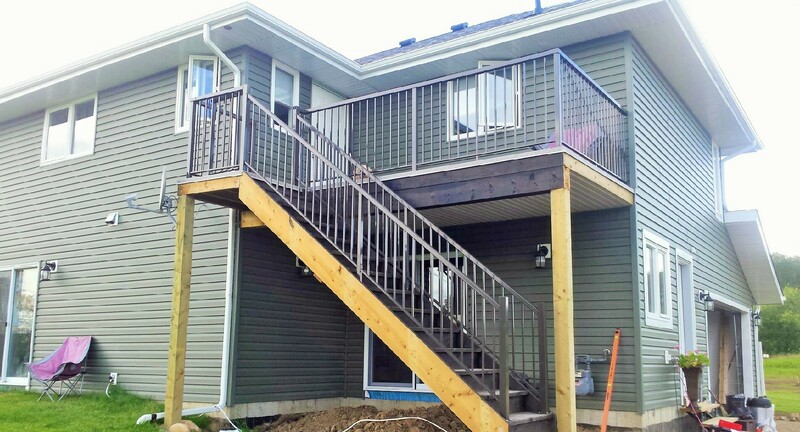 A beautiful deck can make any home beautiful, and our repairs can ensure you get the most out of your investment. 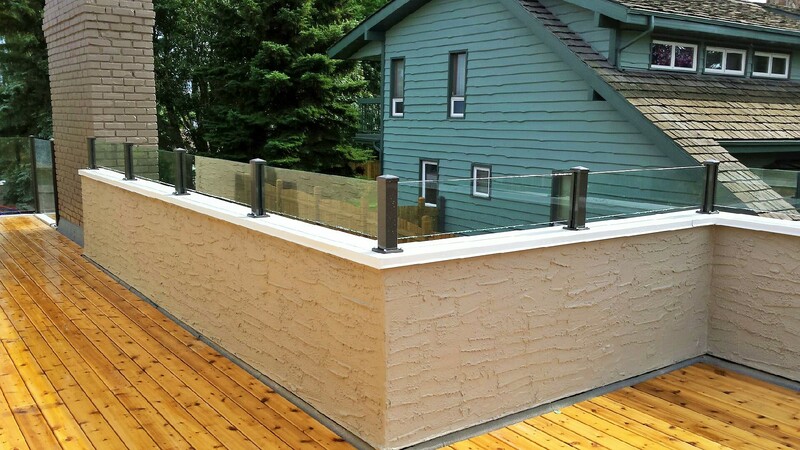 To see some of our beautiful past work, peruse the gallery of photos on this page. 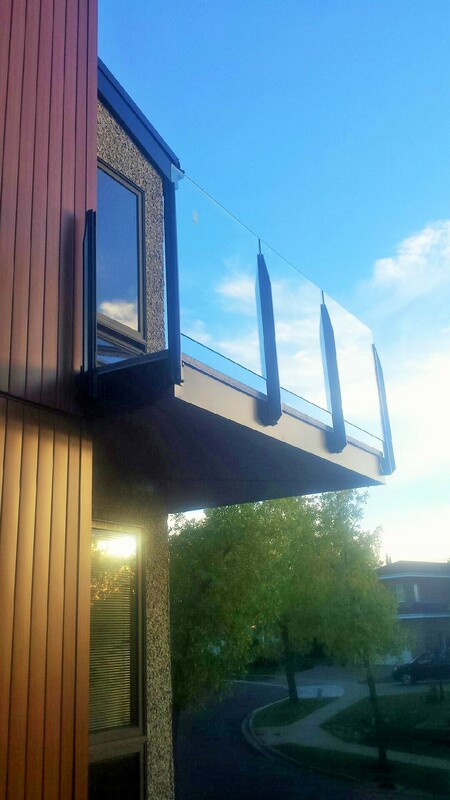 To find out more about how we can upgrade your property, contact us now. 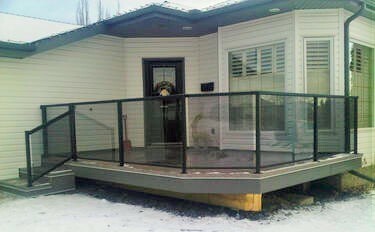 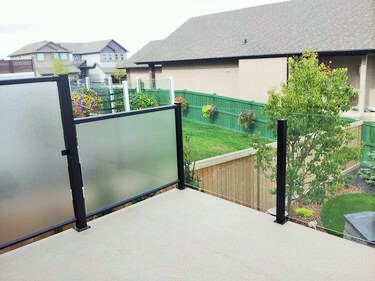 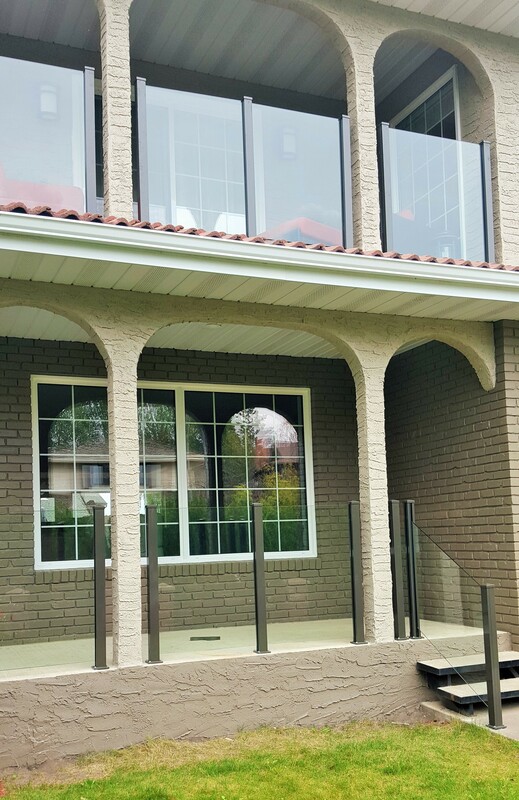 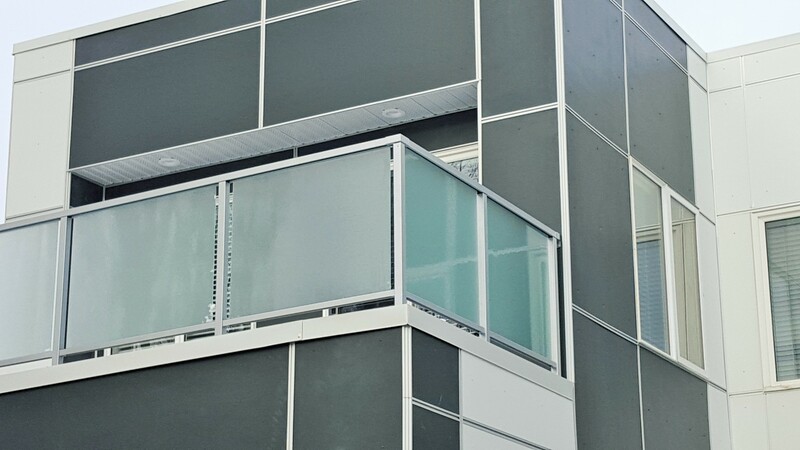 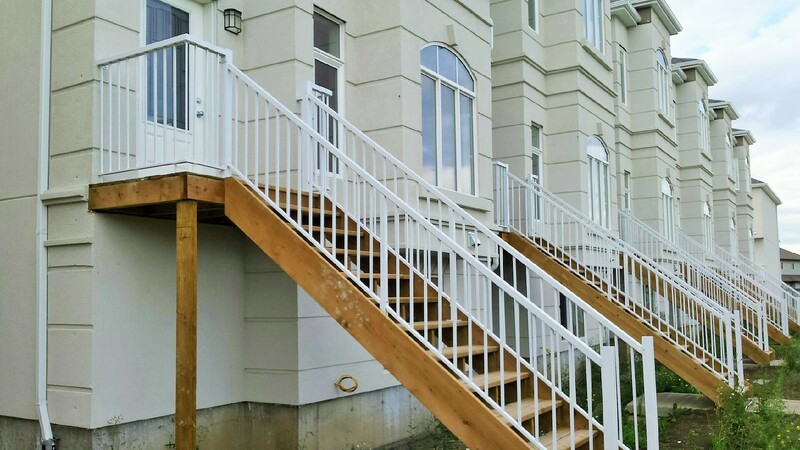 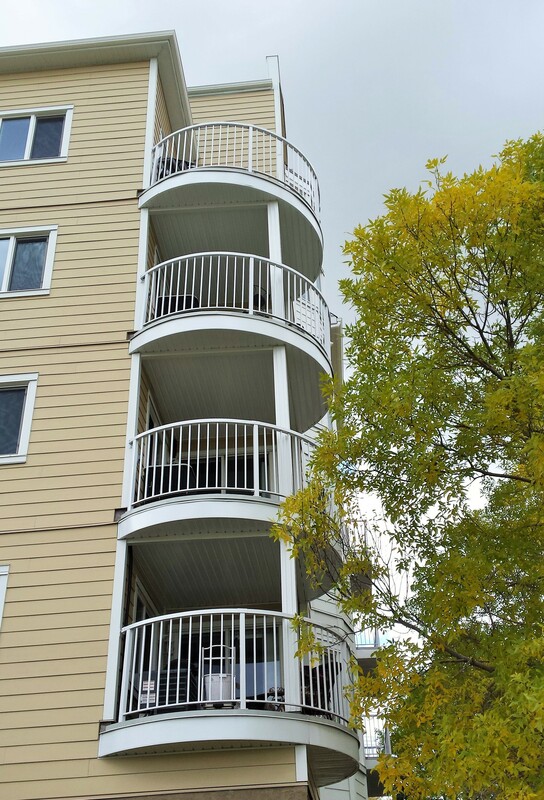 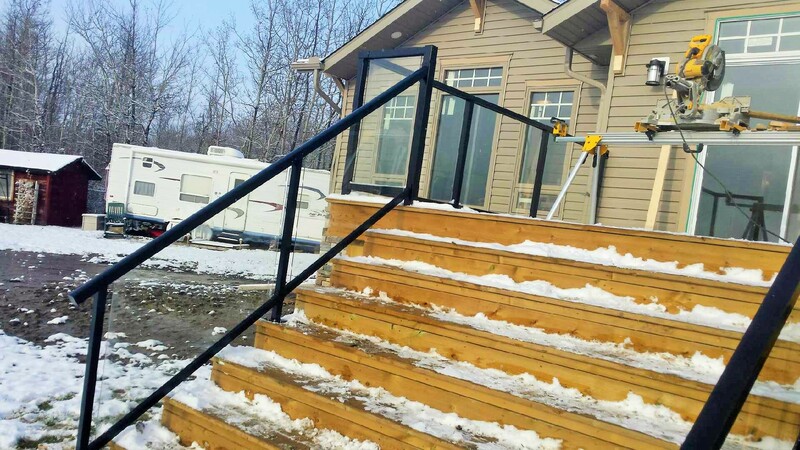 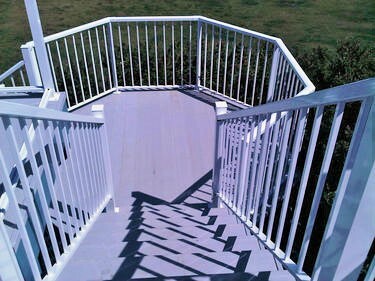 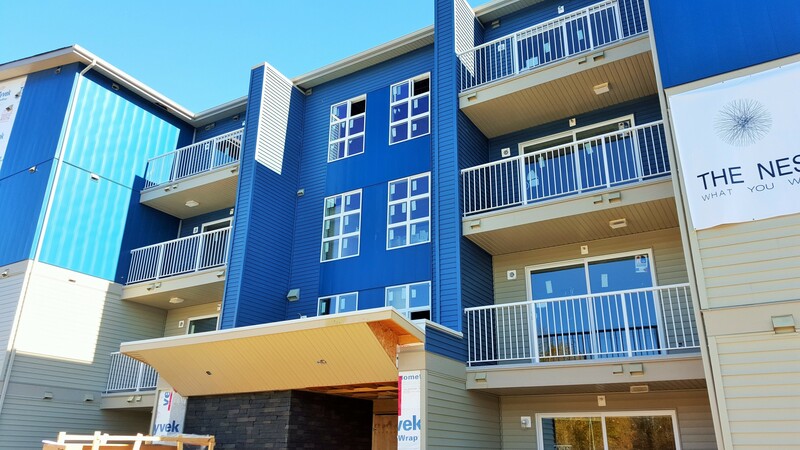 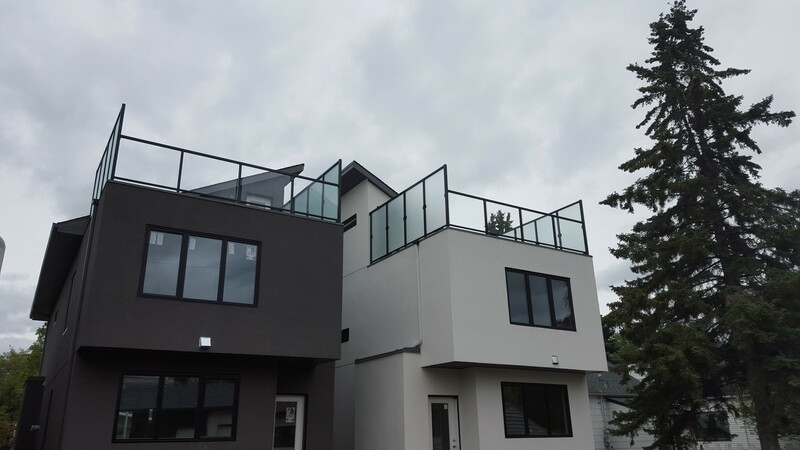 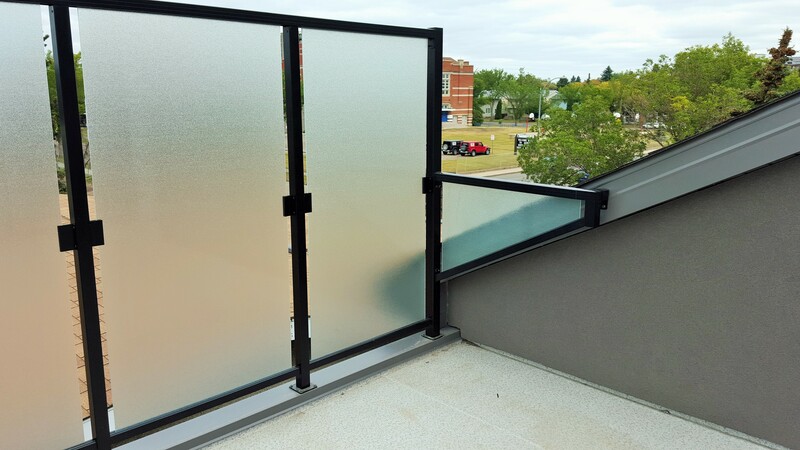 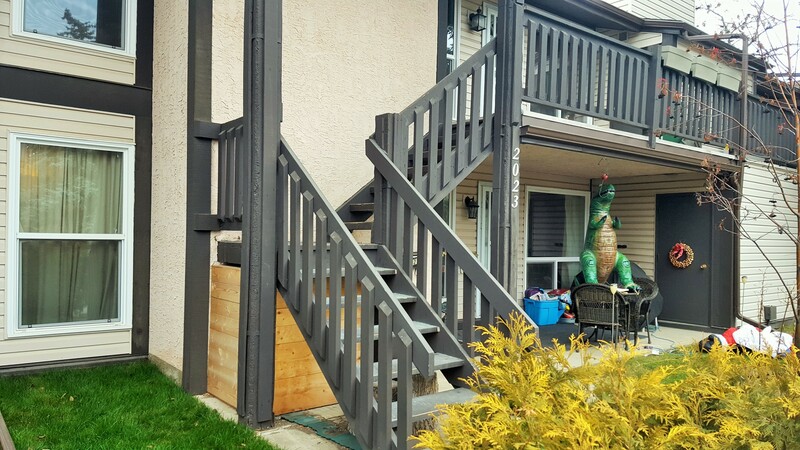 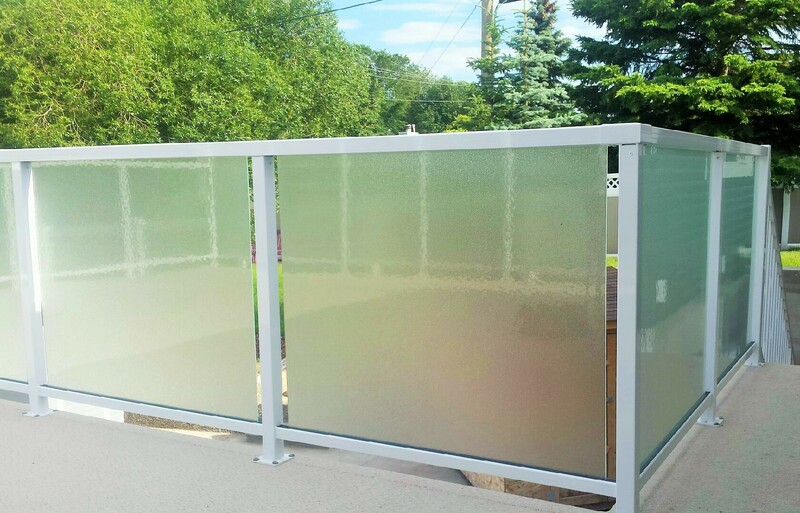 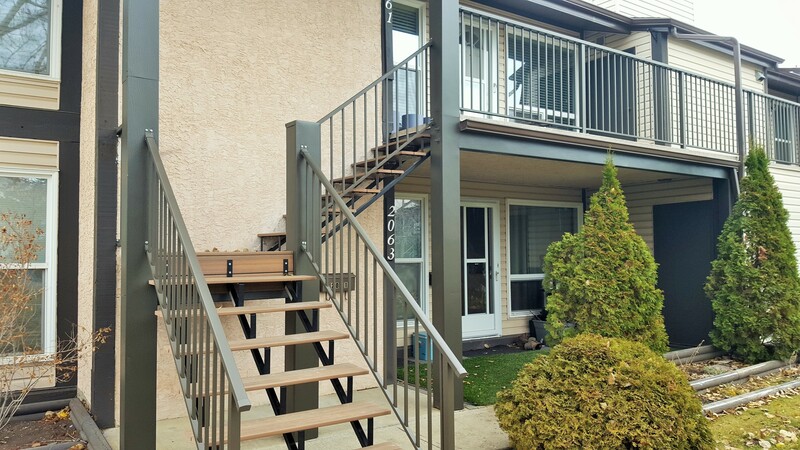 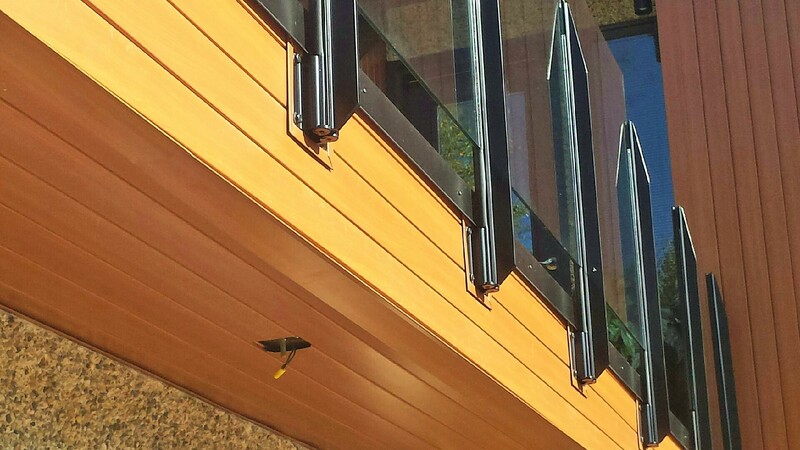 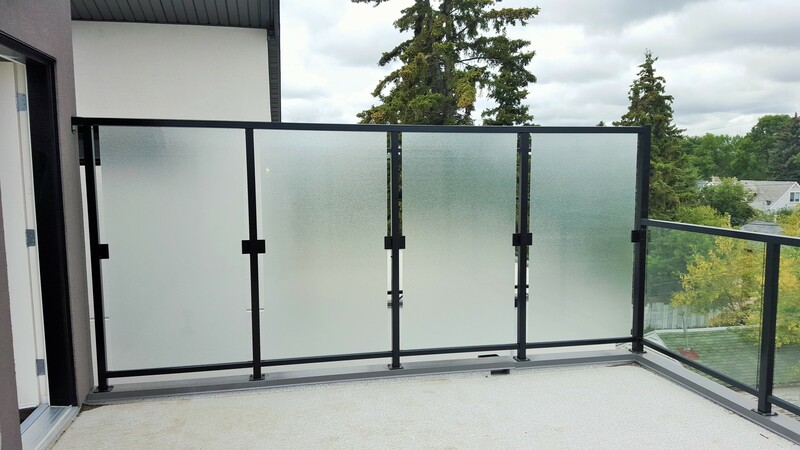 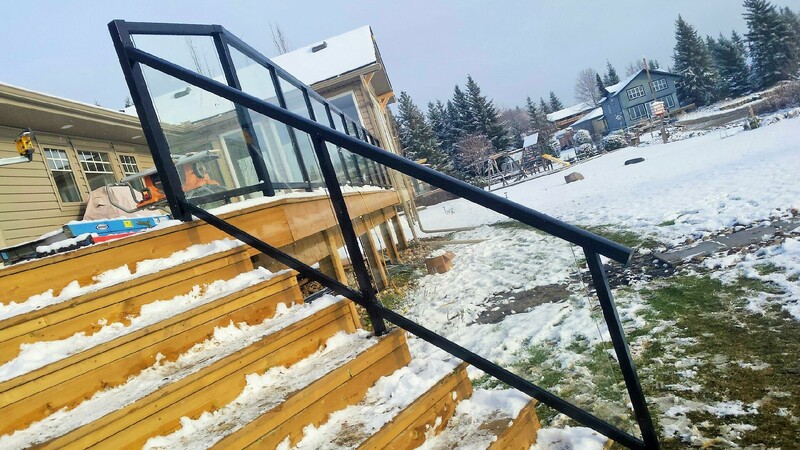 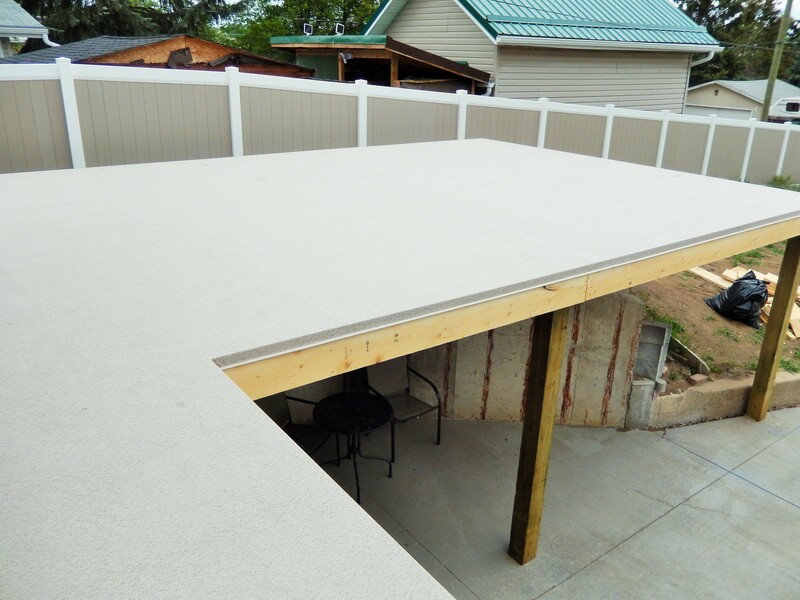 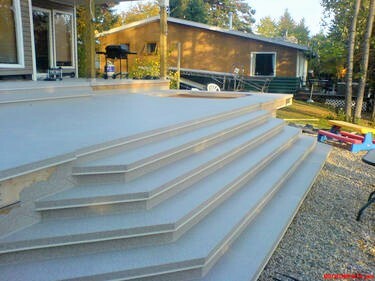 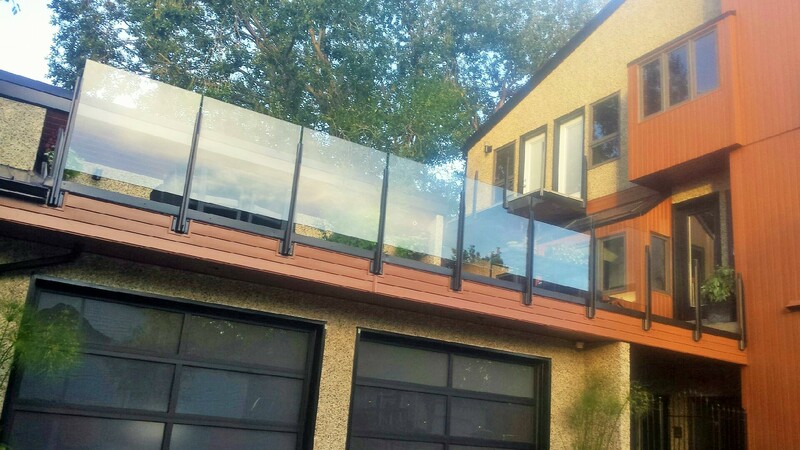 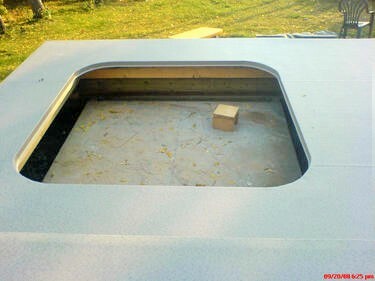 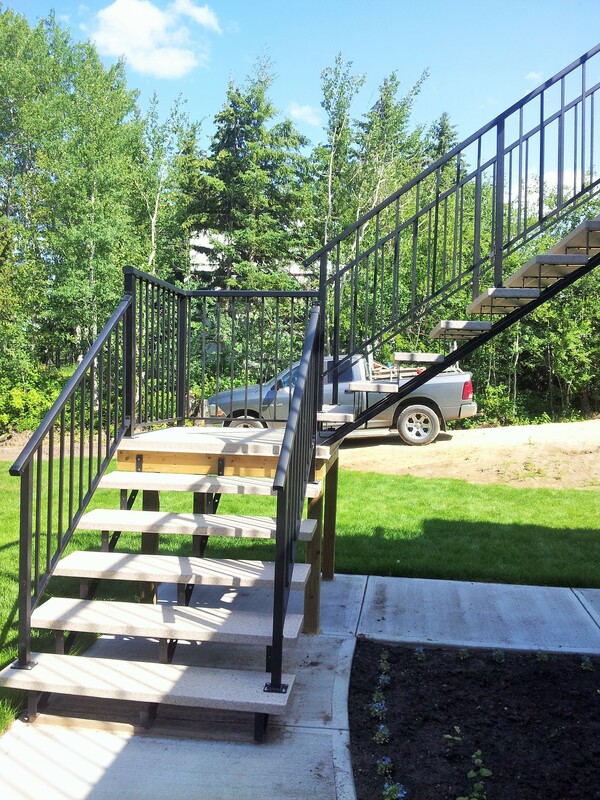 We are Edmonton’s choice for deck construction and renovations.